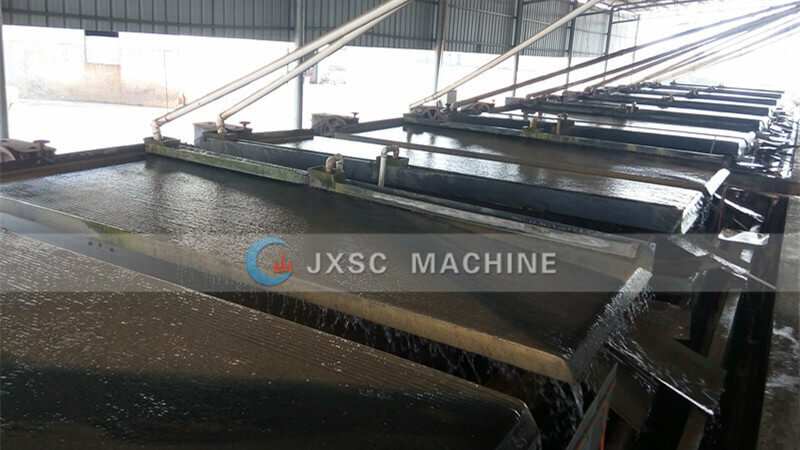 JXSC have supplied a full set Beach sand Zircon Sand Rutile Refining plant which is located in zhanjiang city,Guangdong province .This Plant can handle 10 ton per hour capacity. Raw material is appeared in very fine sand type. JXSC have designed the flowchart according to customer’s ore conditions and arrange chief engineer Mr.Lee to mine site for equipment installation and commissioning guidance. This equipment list is as below. 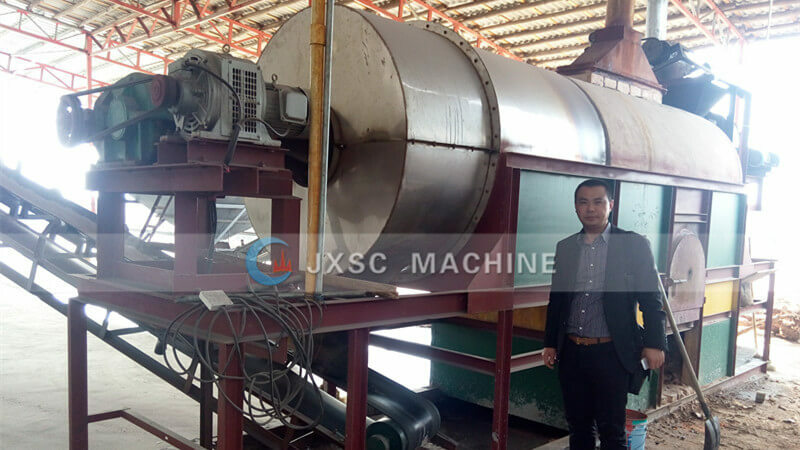 1)2set rotary dryer: to drying the raw ore .
2)4set magnetic separator : to separate magnetic and non-magnetic material. to separate weak magnetic material and strong magnetic minerals. 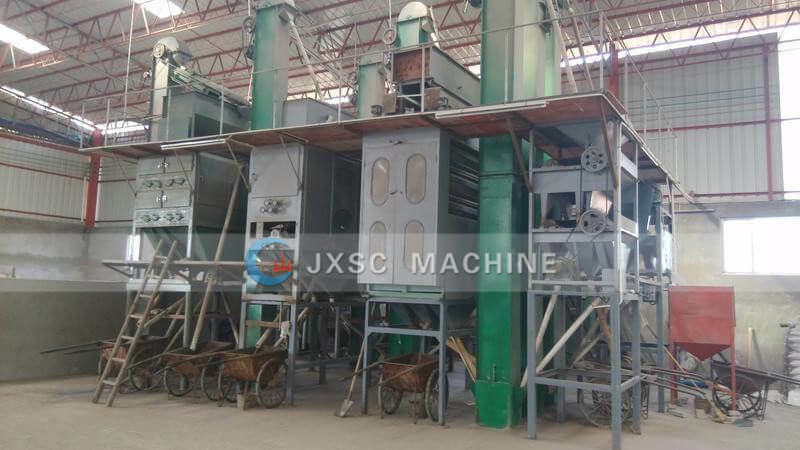 JXSC Not only have rich experience in designing Beach sand Zircon Sand Rutile Refining plant. But also professional in primary beach sand concentrate Plant.